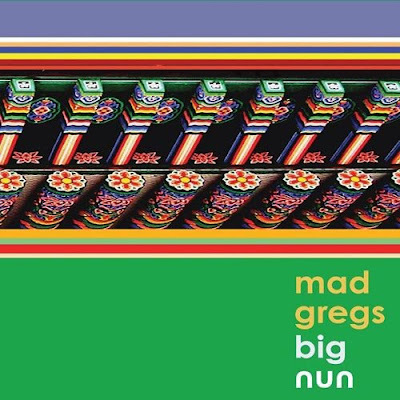 As barbershop quartets go, Mad Gregs is a strange permutation of the genre, a nature sounds polyphonic smooth jazz variety. "Safe In Sound" is subtle and soft, strange and well written. Either give it a listen or appease your music video fetish.